Retirement Heaven. 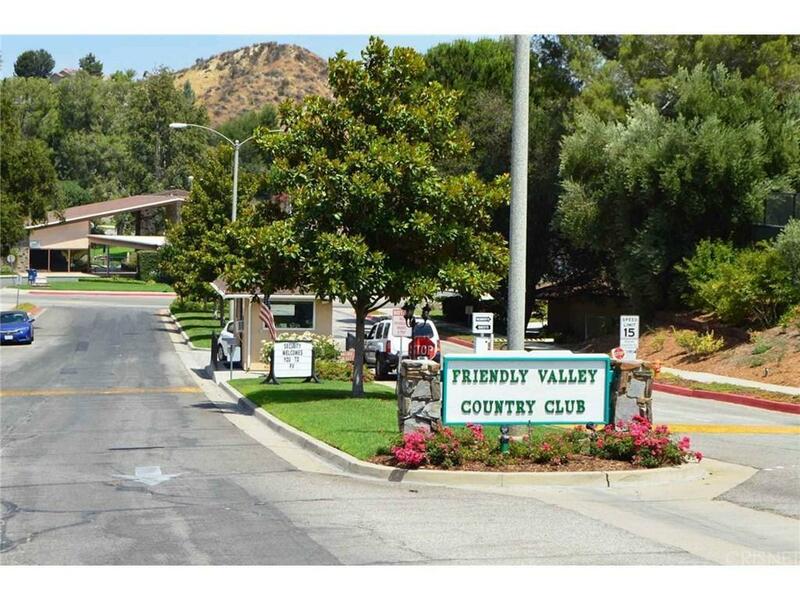 Fabulous open plan home in the 55+ Friendly Valley community offering a golf course, church, store, club house and pool. Recently updated kitchen with granite counters with a breakfast bar opens to the living room with a gas fireplace, dining area with a solar skylight and a slider to the enclosed patio (offering great entertaining area). The master suite has a ceiling fan and en suite bath. The second bedroom has a tub/shower combo. Laminate in the entryway and newer carpeting. Additionally there is an enclosed atrium which is perfect for home office or craft room. 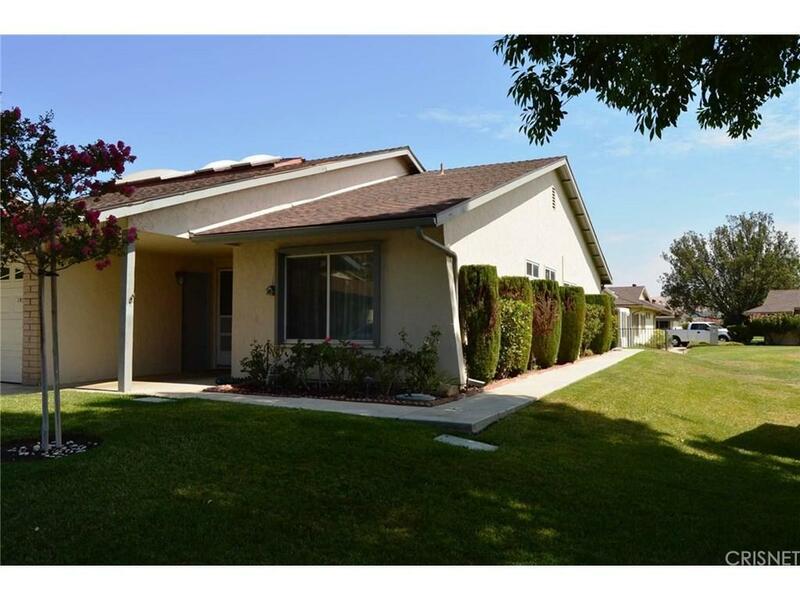 The one car garage further highlights this lovely retirement home in one of the best retirement communities. Newly reduced this is now priced to sell. 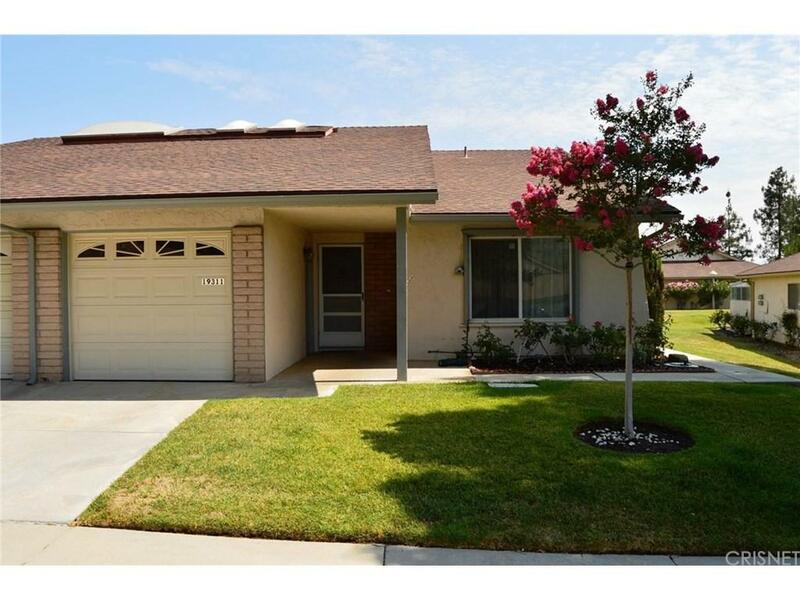 Sold by Stacy Soto BRE#00911631 of Cobalt Realty Group. 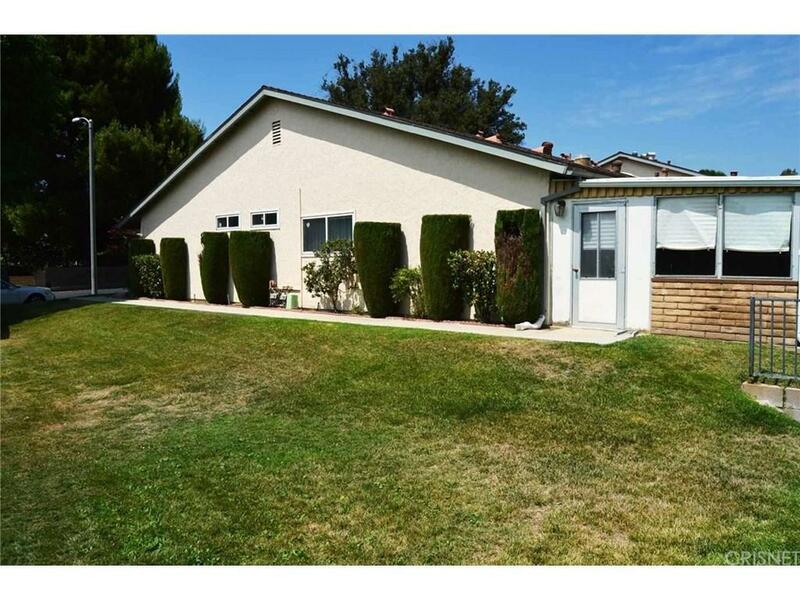 Listing provided courtesy of Rita Erangey DRE#00911631 of Berkshire Hathaway Homeservice and Richard Raddatz CA DRE# 01243640 of Berkshire Hathaway Homeservice.